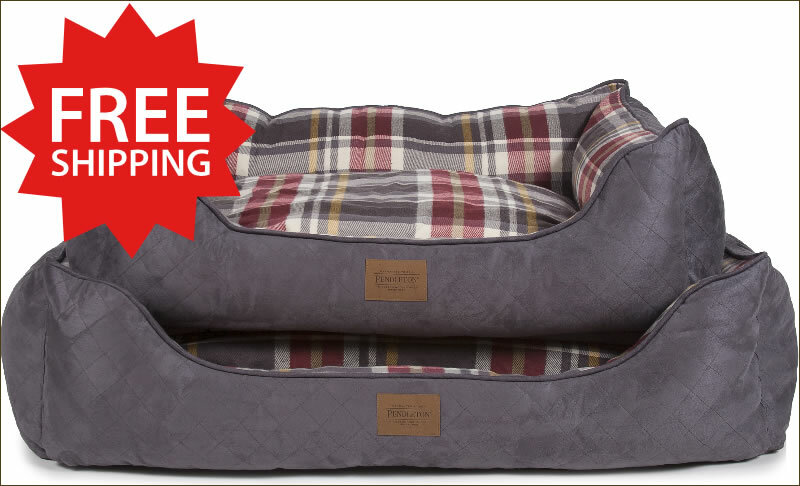 Inspired by the vintage tartans and plaids still woven in the Pendleton American mills, the Breslin Plaid Kuddler Bed provides your pet with comfort and security. Its sleeping pillow reverses to a grey quilted microsuede fabric. 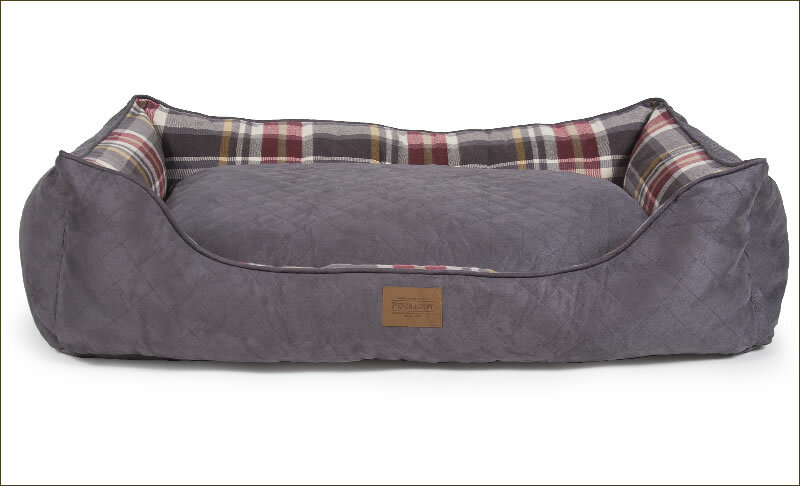 This classic red and grey plaid bed is part of Carolina Pet Company's Pendleton Pet® collection.